"I Cannot seem to get over my emotional issue"
Acupuncture has been shown to address such a wide range of issues from physical and hormonal to emotional. Helps release muscular and fascial tissue which is common in pain, physical dysfunction and restricted range of motion. Excellent therapy before deciding to have surgery which could eliminate the need or after surgery to regain full/complete function. Through the electrolyte system, our bodies conduct energy. 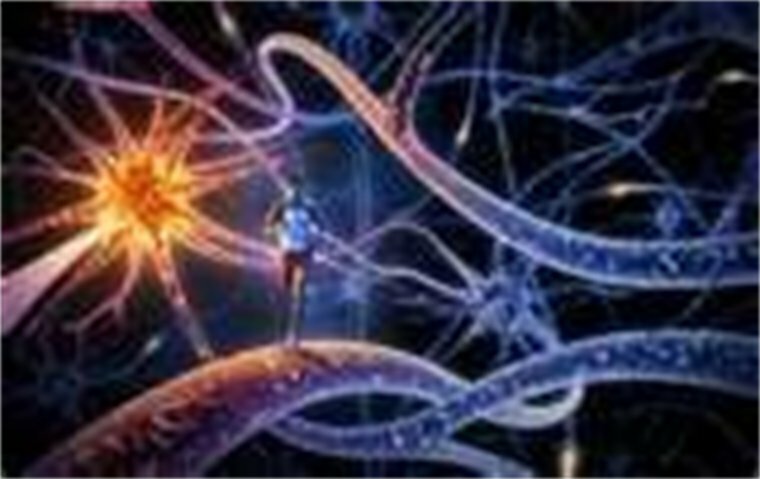 Specialized Applied Kinesiology test the body’s electrical conductivity and helps uncover energy blockages. Blockages cause imbalance and dysfunction and Specialized Applied Kinesiology is an awesome tool which provides biofeedback information for therapy options. We provides specific massage and muscular therapy that is tailored to meet the patient's condition and injury. Most health issues have an underlying nutritional deficiency. At our office, we provide specific recommendations on nutritional supplements and healthy food choices to enhance the patient's healing process. A non-invasive technique to explore possible allergens and eliminate them almost immediately. This system works by holding allergy "stressors" vials on/near the body and using bio-energetic feedback (specialized applied kinesiology) to determine if this is an allergen for your body. This unusual technique works with the body/brain to let go of the allergic reaction to the substance leaving you free to enjoy your life again. "When the parts and pieces of a system work in harmony with one another, we call this coherence. The greater a system's coherence, oftentimes the greater its efficiency. Measuring this signal of cooperation, or the lack thereof, provides understanding about what may increase or decrease efficiency."